As much as I like to stay busy, this month, I’ve really learned the importance of rest and taking days off in the last month or two. I’m a self-proclaimed workaholic, and I worked myself sick a few times. Passion for your work is great, but if it makes you sick, it’s time to take a step or two back. Like I said above, February was a relatively quiet month, compared to the previous few months. I attributed some of it to the holidays, but even aside from holiday craziness, I stayed busy. This month really taught me how important quiet time and rest is, and I’m making a more conscious effort to take time for myself from here on out. That’s a whole post for another time. Here’s this month’s roundup of Friday Five highlights. 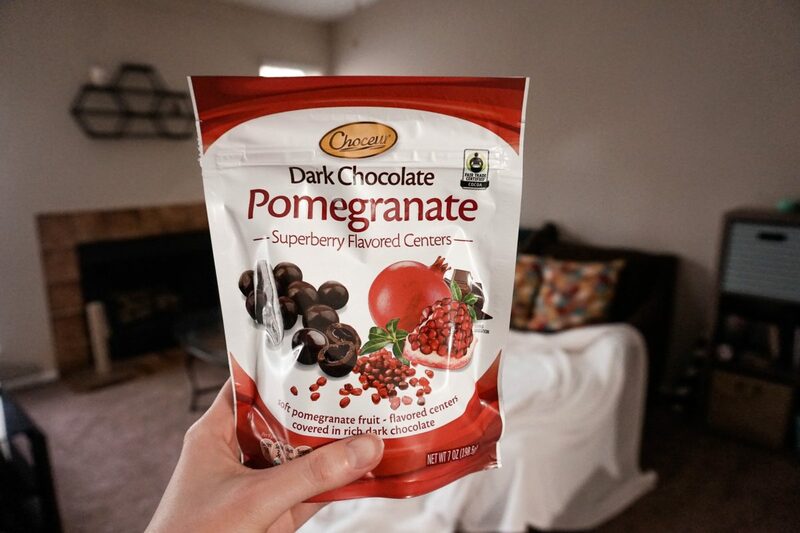 Chocolate pomegranate bites. I got addicted to the Brookstone brand of these years ago. I recently picked up a bag of the Aldi brand, and they’re just as delicious at half the price. New favorite work snack, for sure. They also have a blueberry acai flavor, which I haven’t tried yet. I’m attempting to grow plants. Okay, so they’re just the tiny little $1 seedlings from Target, but it’s a start! For my parents to be such good gardeners, I certainly missed the green thumb gene; I can hardly keep a bouquet of flowers alive. 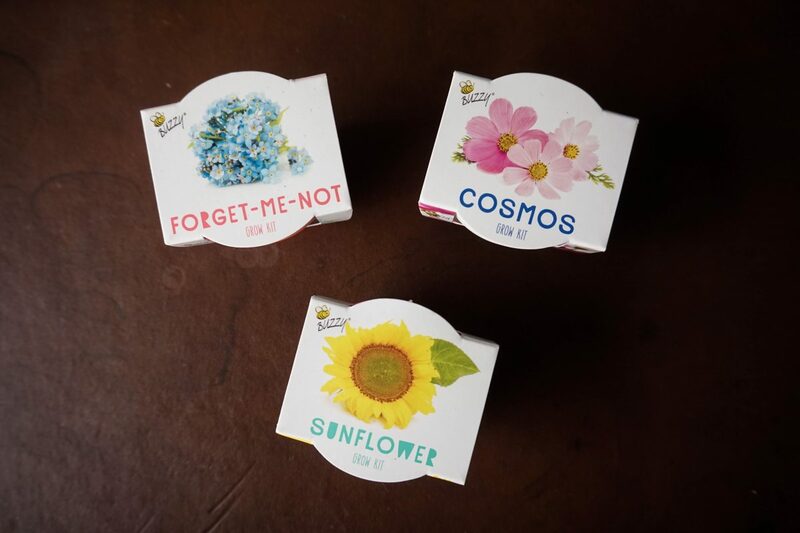 But I really want to grow my own herbs this spring, so I’m practicing with these little $1 plants. Stay tuned for progress. Duck boots. It has rained in Chattanooga more in the last month than it hasn’t, so my duck boots have gotten lots of wear. They’re Sperry brand, and I’ve had them for three (ish) years now. They hold up super well, and are comfortable enough to wear on normal, non-rainy days, too. Mine came from Belk, but you can also find them at DSW and Dillard’s. Sheet pan dinners. As much as I like to cook, I don’t often like to spend hours on one meal or dish, especially when I’m meal-prepping for the week. The beauty of sheet pan dinners is I can put a protein and two veggies on the same pan and cook it all at once. The fewer dishes I have to wash, the better. 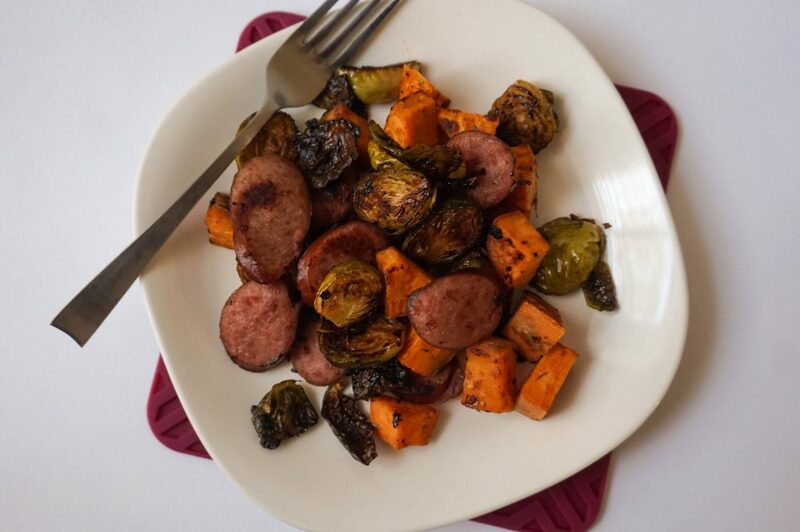 Lately I’ve been loving this sausage and veggie sheet pan dinner. I’ve made it every week for the last month. I’m going to post on Instagram every day in March. Well, I’m going to try, at least. It’s a good exercise for my creativity. I’m not going to hold myself to a specific topic or theme each day—just want to post every day, including weekends. I’m already making a list of content ideas. If you have any ideas or inspiration, send it my way! I got into bullet journaling last year, and wanted to keep it up in 2019. I share a little bit about my process and spreads on my Instagram, and I’m thinking about incorporating it more here on the blog. If I did that, what kind of bullet-journal content would y’all like to see and read? February is almost over and March will be here soon. I’m ready for spring, warmer weather, and lots of pretty plants. 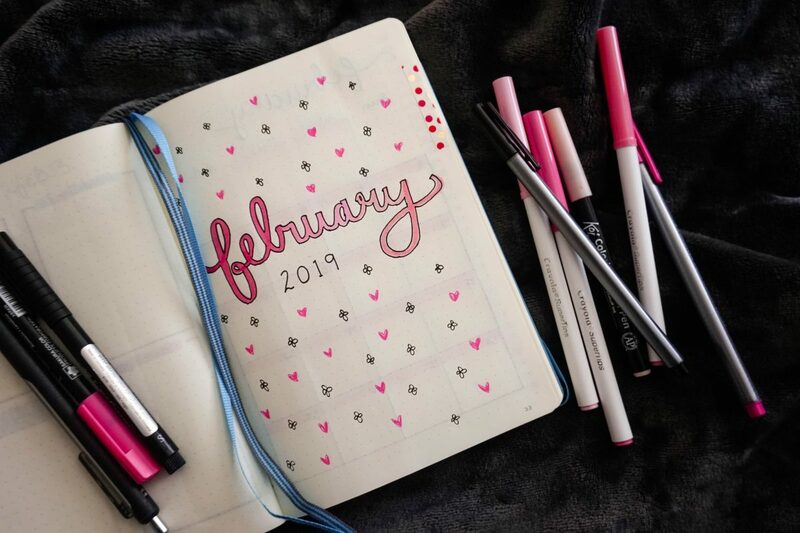 How was your February? Tell me something exciting that happened!